Canal Partners held their annual spring social last Thursday on March 30, 2017. The event was a huge success- having over 100 attendees show support. The purpose of the event is to provide a medium for technology innovators, service providers, mentors, and investors to come together and develop and strengthen relationships. “It was great to reconnect with some familiar faces, learn about new endeavors happening in our community, and connect people that haven’t had the chance to meet. Canal Partners looks forward to these socials as they are a catalyst for further connections and discussions with software companies” says Patrick Armstrong- managing partner at Canal. 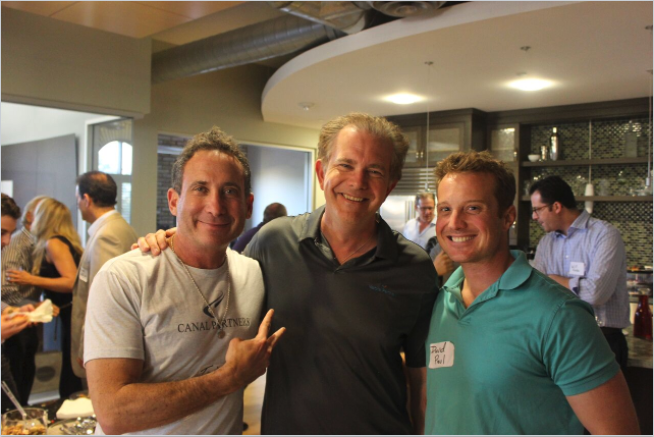 CEO’s from some of the hottest Phoenix startups were in attendance including Scott Hines from MobileLogix, Susan Cordts from Catalytic Health Partners, Bob LaLoggia from AppointmentsPlus, Matt Pitinsky from Parchment, and Bahan Sadegh from NetTime Solutions. “We feel like these events are a great forum where our technology innovators can meet some of the best and brightest service providers and c-level executives in the valley” says Todd Belfer- managing partner of Canal Partners. 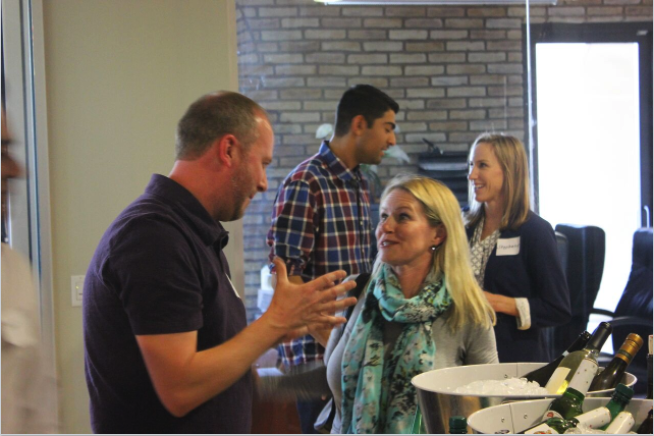 Notable providers that showed support to the social include representatives from Galvanize Phoenix, DLA Piper, Snell and Wilmer, HeadFarmer Recruiting, Palladium Recruiting, Arizona Technology Council, Lightpost Digital, SeedSpot Phoenix, and Kaiser Commercial Real Estate. Canal Partners is an early stage venture capital firm founded in 2009 and located in Scottsdale Arizona. Canal’s investment focus is funding 1-3M in early stage B2B software-as-a-service businesses in the geographies of Phoenix, San Diego, Atlanta, and Denver. Canal has a time-tested investment model in investing in companies that have 1M+ of annual recurring revenue, strong management teams, and capital efficient business models. Notable companies in the Canal Partners Portfolio include WebPt, NetTime Solutions, ClickDimensions, MobileLogix, and Allbound. Canal Partners currently has 9 companies in their technology portfolio and has board representation on six of them.